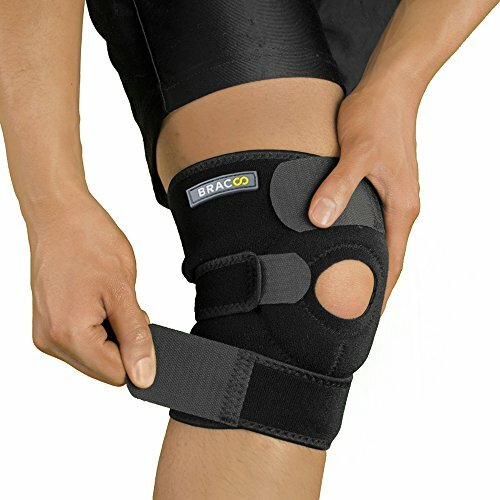 This knee support is effective in reducing post-surgery knee pain, strain and arthritis. 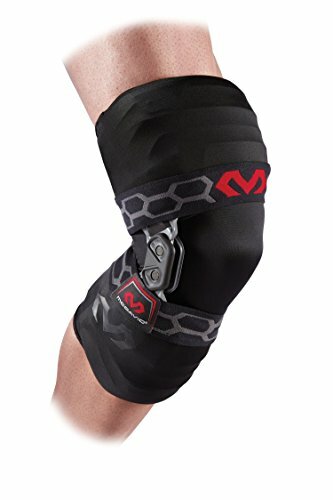 It’s ideal protection for ACL, PCL, and MCL ligaments and reduces risk of such injuries during intense exercise or heavy usage. 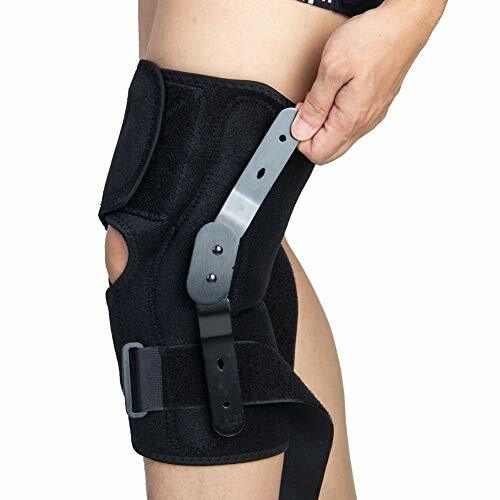 The thick neoprene material is an excellent insulator for retaining heat, thereby improving blood circulation around the region and accelerating general recovery.